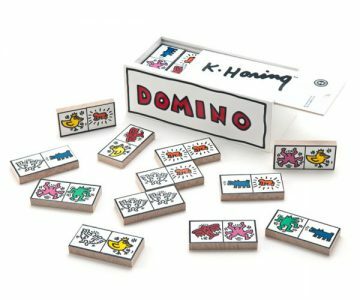 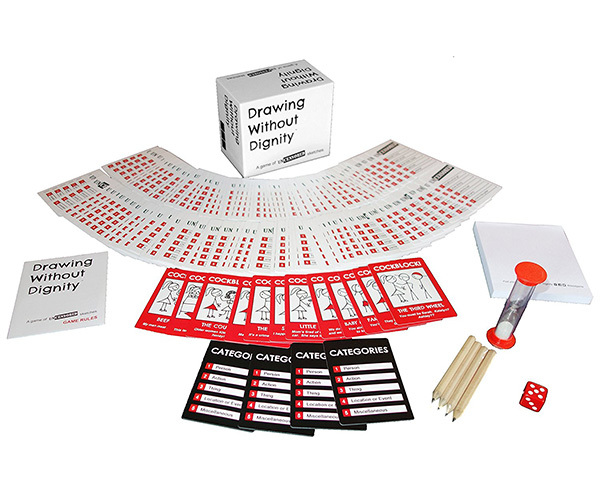 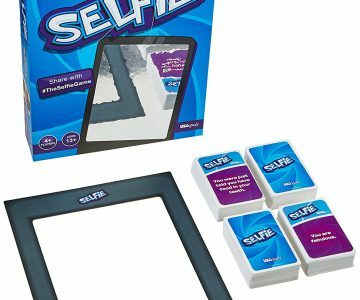 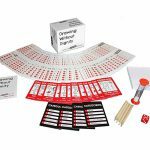 Drawing Without Dignity Game is an uncensored Pictionary style party game that pits you and your disturbed friends against each other in a race to draw and guess naughty clues. 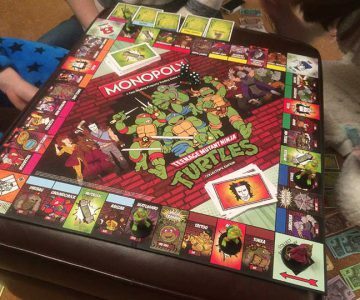 It includes 150 professionally printed premium playing cards, including 12 Cockblock cards and 4 Categories cards. 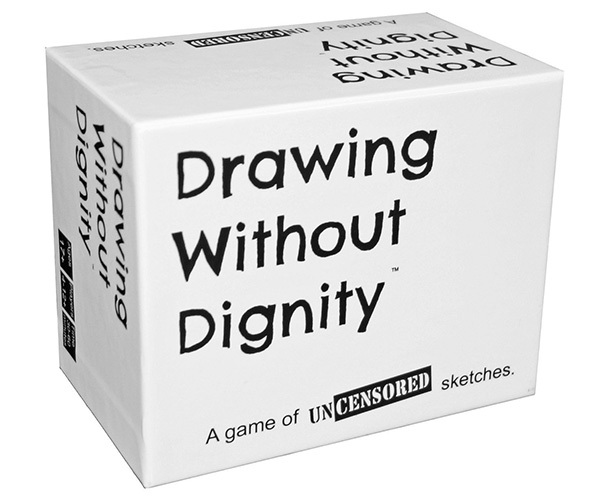 670 inappropriate things to draw, more than most deplorably bad people can handle.